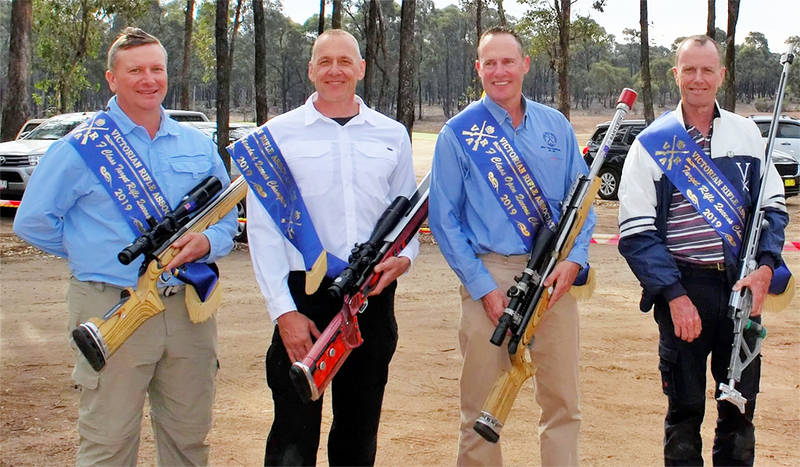 The Victorian Rifle Association governs the operation of rifle ranges and target shooting Clubs throughout Victoria. The sport allows licensed shooters to use target rifles in competition at distances from 300 to 1000 yards. The disciplines of Target Rifle, F Class and Match Rifle are all enjoyed by Members. The Association aims to promote, develop and increase the knowledge and skill in the sport of Target Shooting regardless of age, gender, experience or skill. This will be provided in an environment that teaches the safe handling and responsible use of firearms. The VRA would like to thank all the volunteers and staff who spend endless hours organising and managing the Queens series. Thank you also to all the competitors who participate each year and continue to make it such a friendly and welcoming environment.